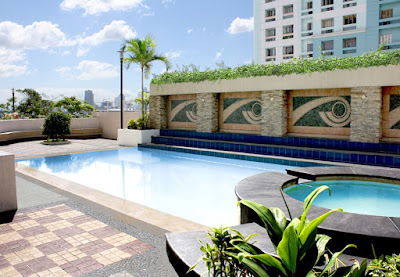 For those who want to experience the convenience, accessibility, and security of condominium living, there’s the Pioneer Pointe in Mandaluyong, part of Filinvest Livable Condos that value quality of life by creating well-planned homes. 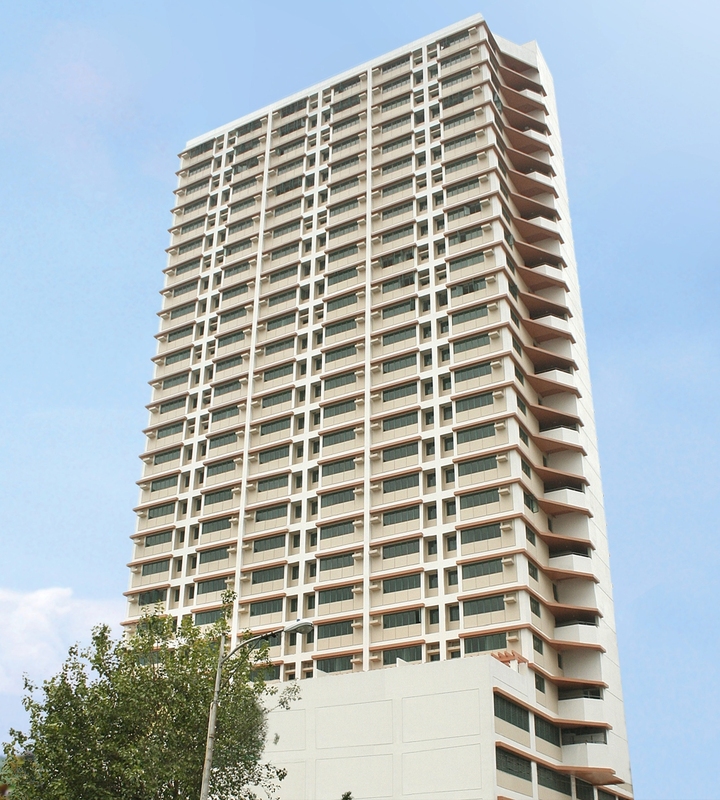 A 28-storey premium property, Pioneer Pointe is strategically situated at the center of the bustling commercial and business district which allows for functional and enjoyable urban living. It is a real address of convenience as it is close to the EDSA MRT line and gives easier access to possible places of work in Mandaluyong City, Makati City, and Bonifacio Global City, where many small and medium enterprises and top corporations are located. Pioneer Pointe offers studio units ranging from 30.85sqm to 40.39sqm and two-bedroom bi-level and flat units ranging from 62.3sqm to 73.52sqm. Two-bedroom garden units are also available from 96.1sqm to 110.8sqm. At your disposal are stand-out features and complete amenities, including a function room, swimming pool, and a pocket garden with children’s play area. With only a few units left, there’s no better time than now to acquire and invest in a condo unit at Pioneer Pointe. What’s more, it has a limited offer of a low down payment rate of only 2.5% until June 30, 2017. So whether you’re an empty nester, a young professional, or starting a small family, take a closer look today at Pioneer Pointe—the best in urban living right at the heart of the city! For more information about Pioneer Pointe, please visit www.filinvest.com and follow the Facebook page at www.facebook.com/pioneerpointeofficial. You may also call 850 0888.